Google Penguin and panda safe, 1 Hyperlinks in each article point towards your main site. 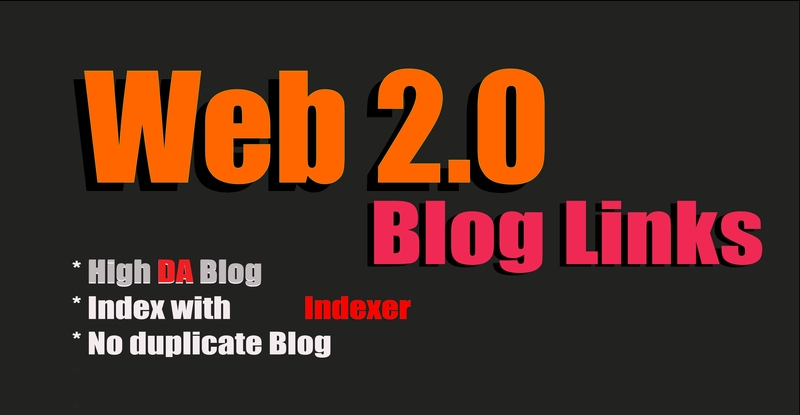 Build 20+ High Quality Web2.0 Blogs high DA+30 is ranked 5 out of 5. Based on 1 user reviews.